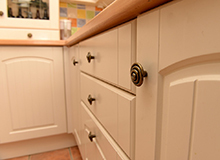 Boise Cascade at Home Lumber | Home Lumber Co.
Boise Cascade has a proven track record of providing quality wood products and a nationwide building materials distribution network for our customers, helping them to enhance their own businesses. 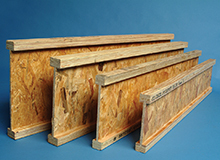 Boise Cascade manufactures engineered wood products, plywood, lumber, and particleboard and distributes a broad line of building materials, including wood products manufactured by the company’s wood products division. 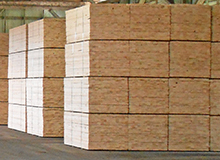 Boise Cascade Engineered Wood Products and services are an integrated system of products and efficient software to make home building simpler, faster and more profitable for homebuilders. 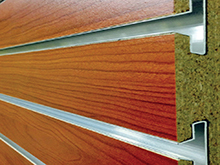 Boise Cascade engineered wood products are consistently sized products that are stronger than dimension lumber, so less material may be needed. Boise Cascade state-of-the art software tools can help design better homes, improve resource utilization, eliminate most waste and save builders time and money. 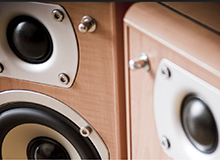 For more information: www.bc.com/ or call Home Lumber of Richmond KY at (859) 623-6136. 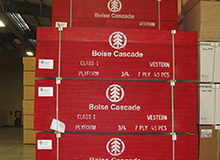 We carry a full line of Boise Cascade Wood Products and can help you select the right building supplies for your home or building project.